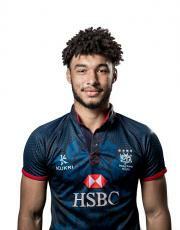 The Rugby Sevens programme has been an Elite Sport (Tier A) at the Hong Kong Sports Institute (HKSI) since August 2013. 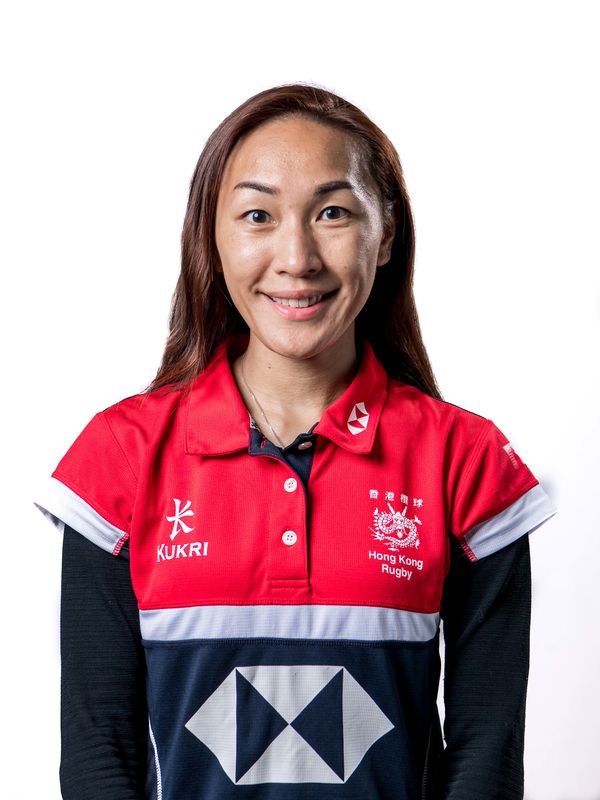 The HKSI is the government's agent responsible for providing a high quality training environment and support services for high performance athletes with the aim of grooming athletes to achieve good results at international sporting events. 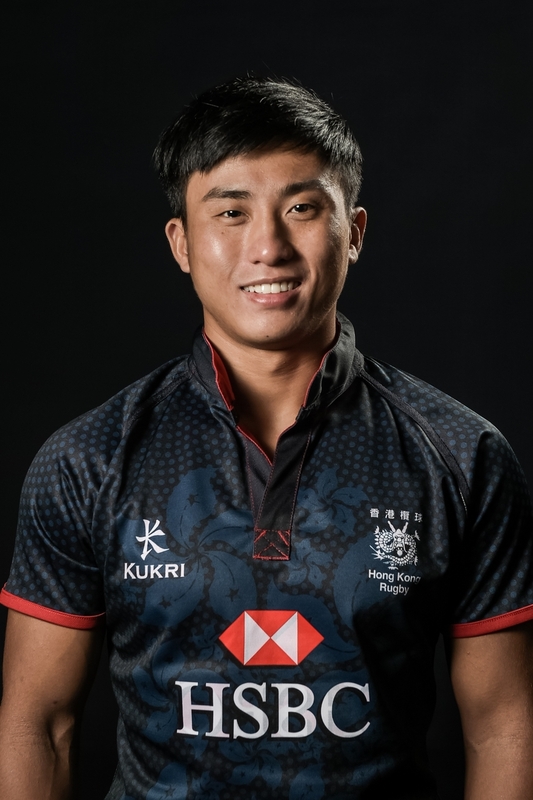 Under the HKSAR Government's Elite Vote Support Scheme (EVSS), achievements of both senior and junior athletes at major international competitions are used as the selection criterion to identify high performance sports to be supported by the HKSI for a period of four years. 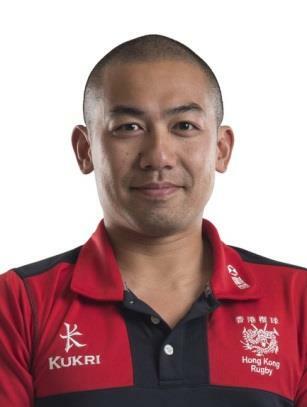 A review is conducted every two years which is aligned with the Asian Games and Olympic Games cycles, to provide stable support for sports within the four-year support cycle. Martin was born and raised in Hong Kong before leaving and spending twelve years in the british army. 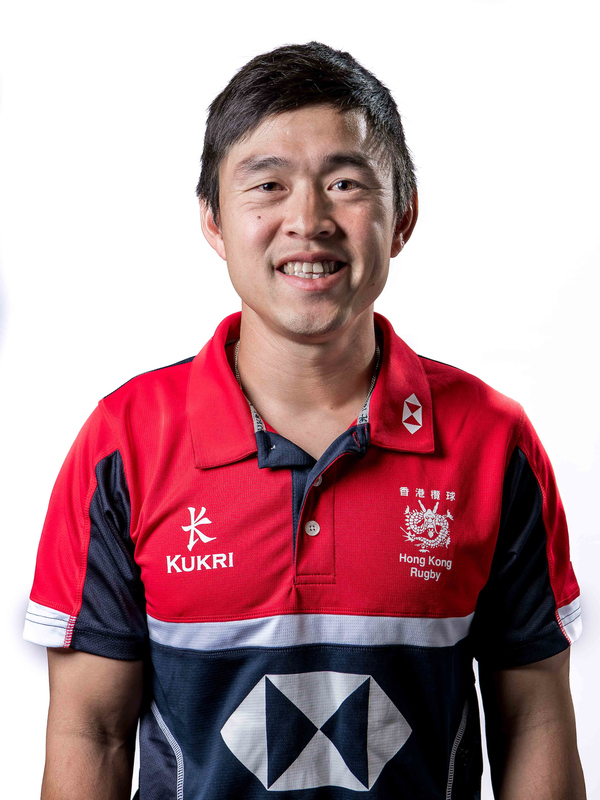 He is been an outstanding servant at all level of the game in Hong Kong, mostly simply completing six years on HKRU board of directors. 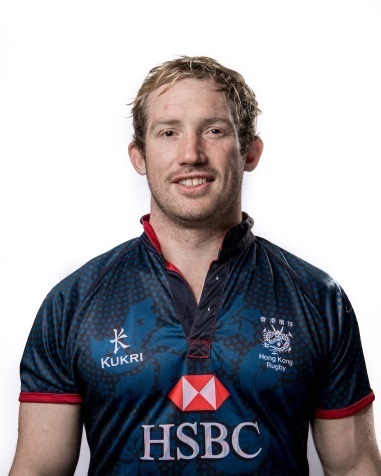 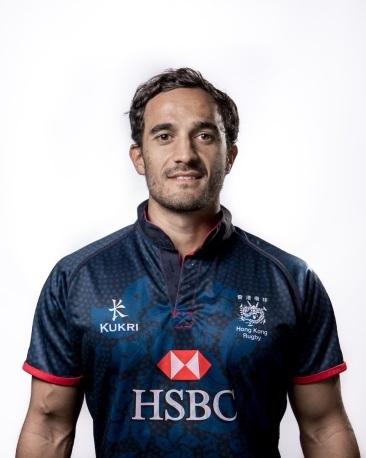 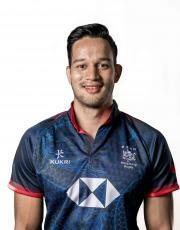 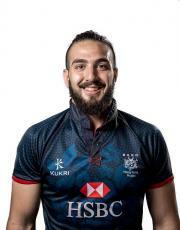 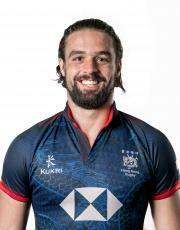 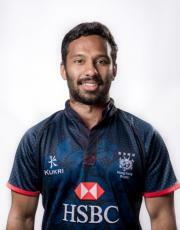 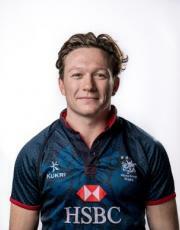 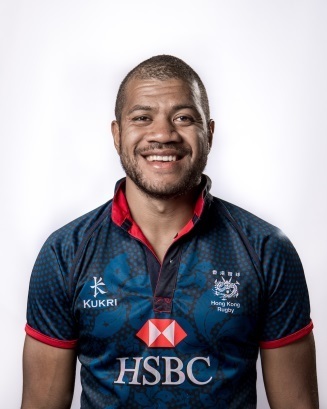 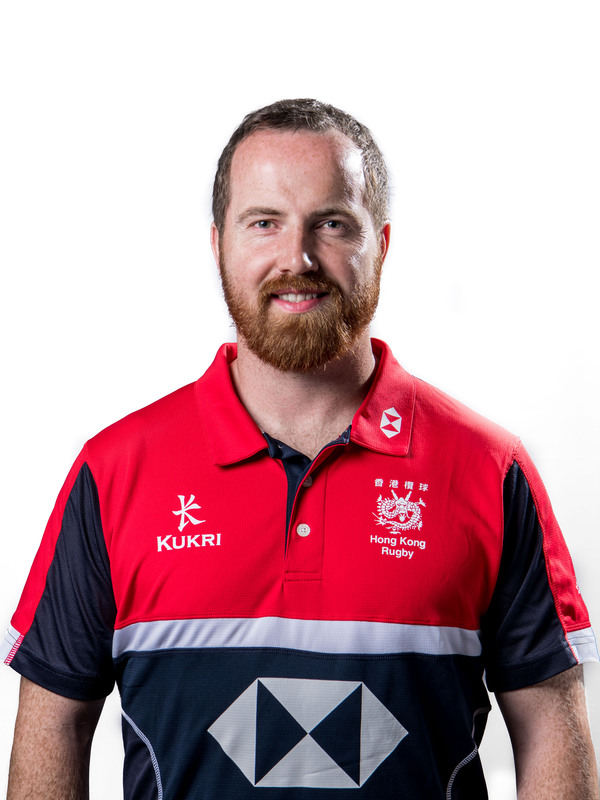 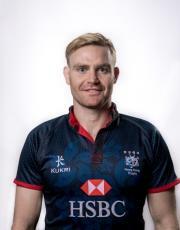 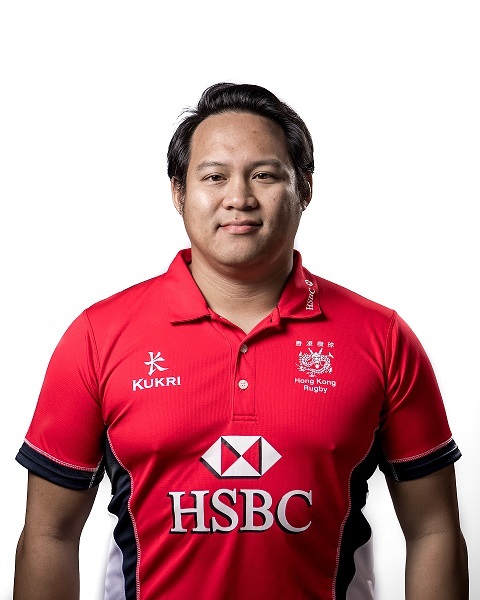 Martin joined the Sevens Management team in 2009 and been able to present in the most successful period of the National team with the two silver medals at the Asian Games as well as two Asian Sevens Series Championship. 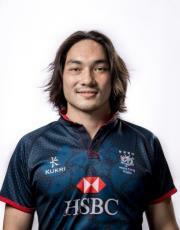 Born. 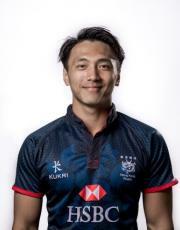 - 3rd April 1988. (Age 30) in llantrisant, South Wales. Lives in Happy Valley with his wife Tasha and daughter Evie. 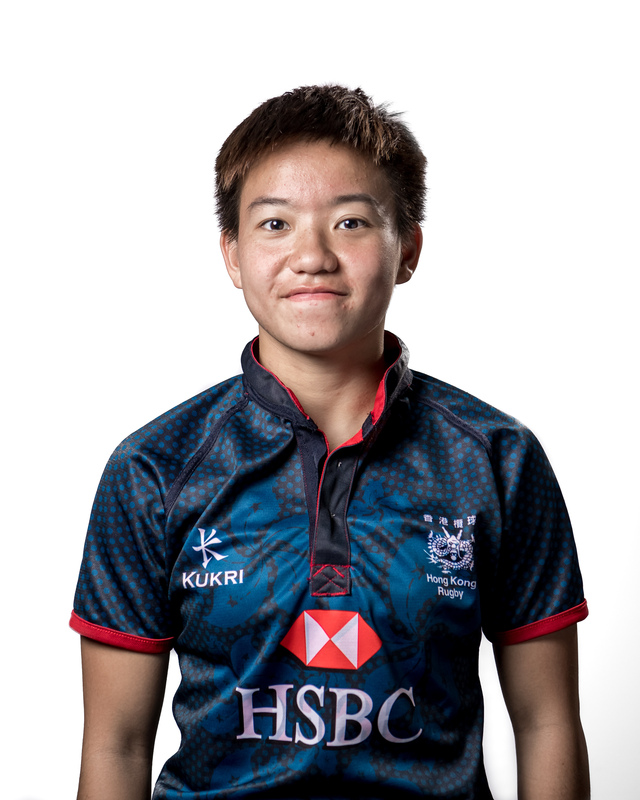 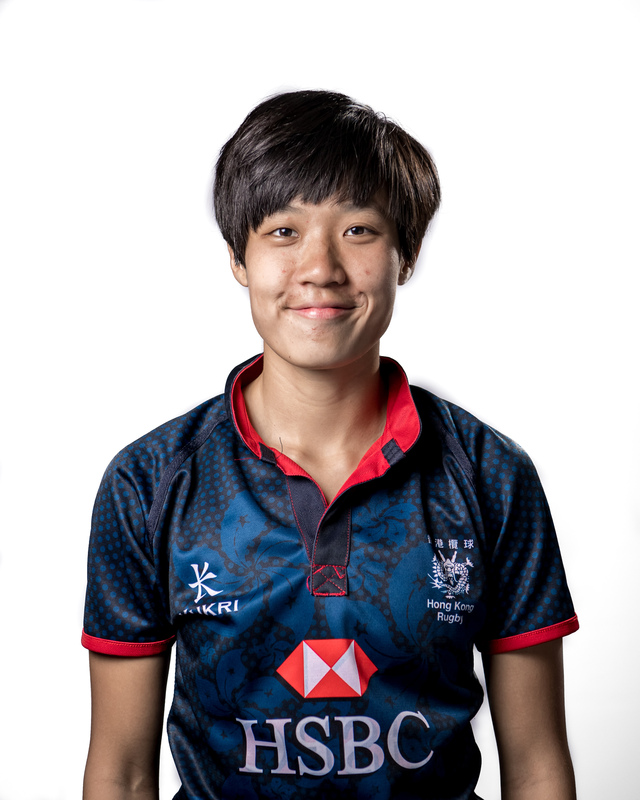 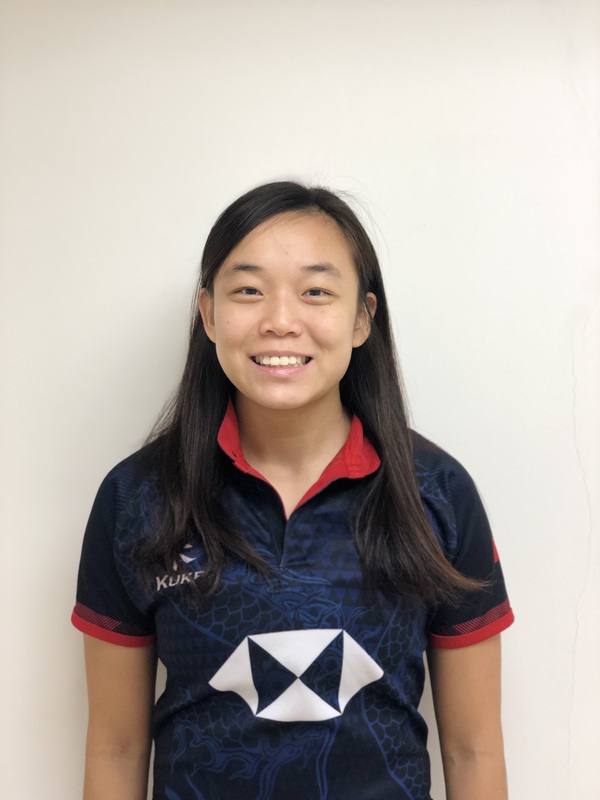 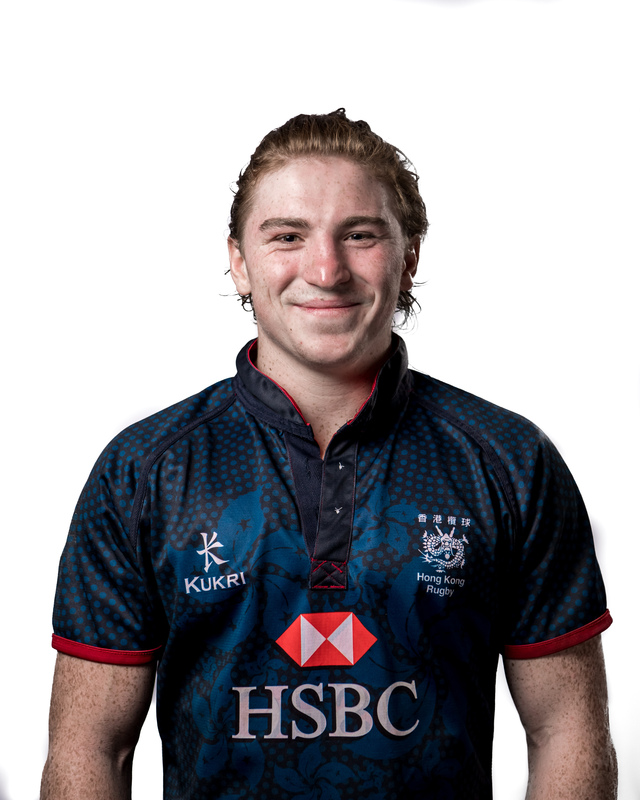 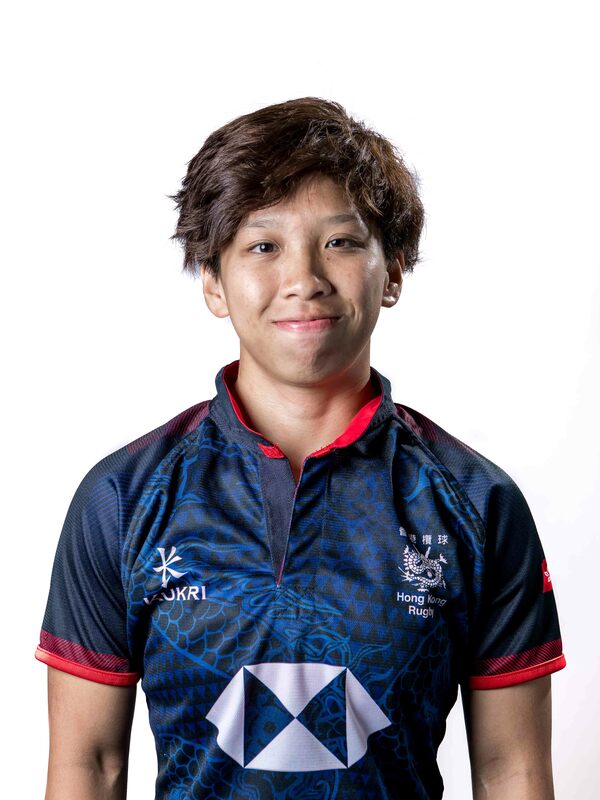 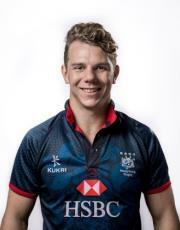 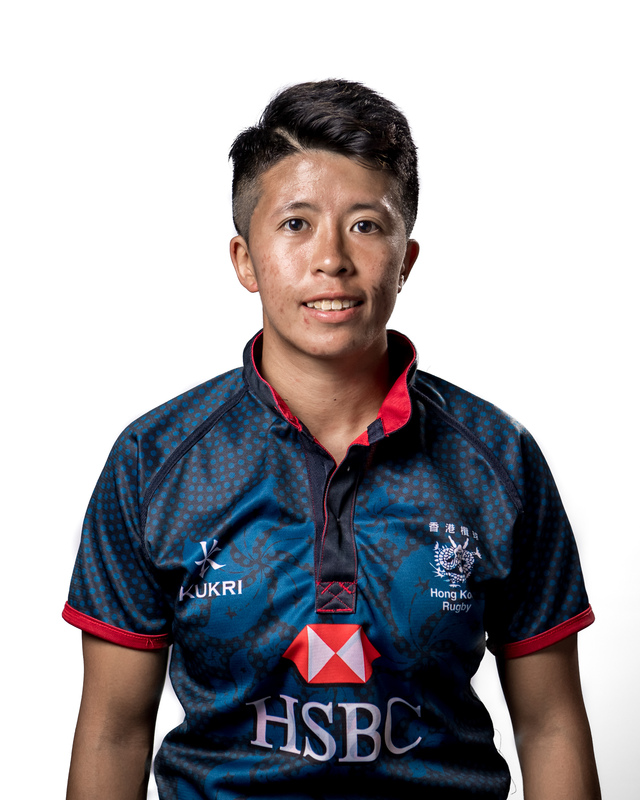 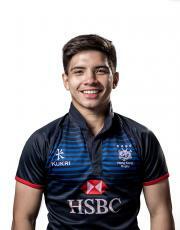 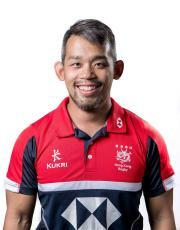 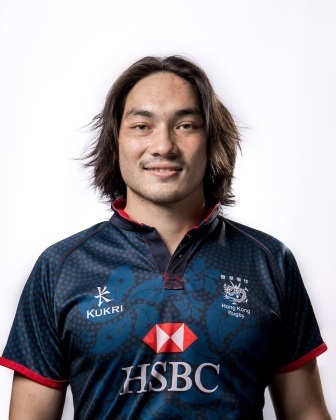 Kit currently holds the post of Rugby Coach (Technical Co&dash;ordination) at the Hong Kong Sports Institute, where he works primarily with the Elite Women’s Rugby Sevens programme. 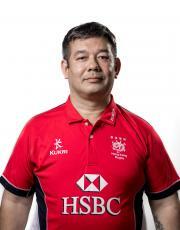 He is oversees the design and implementation of the strength and conditioning programmes for the Women. 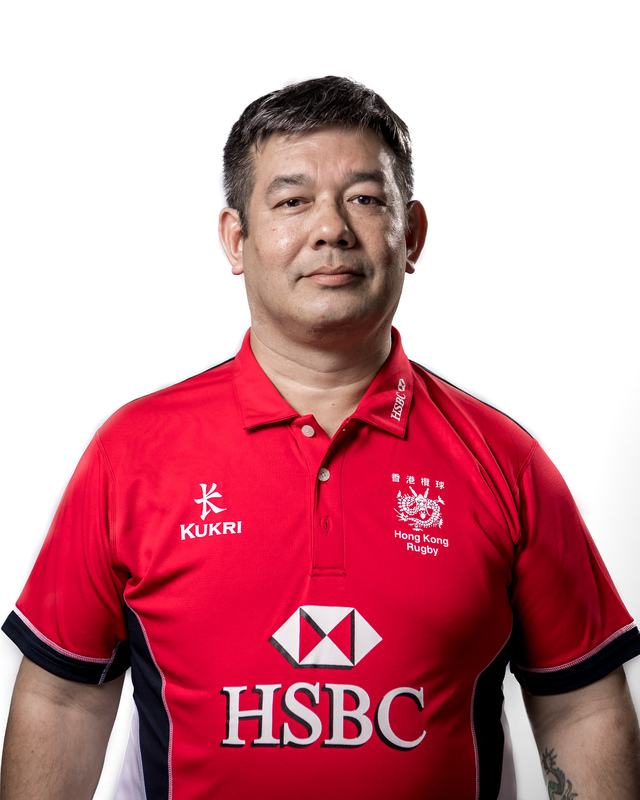 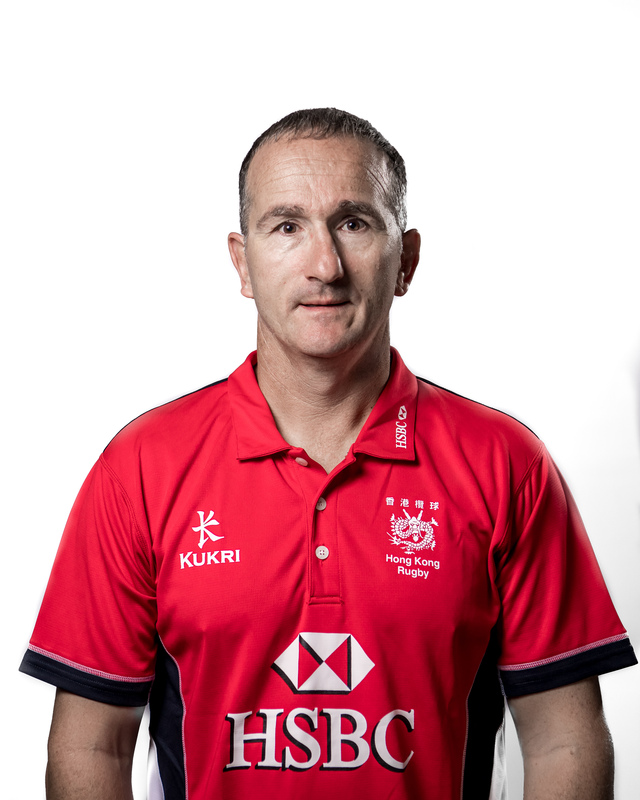 He doubles up as the Strength and Conditioning Coach for the HKRU Senior Women’s VIIs squad, a role he is familiar with having worked as a Strength and Conditioning Coach at the HKRU. 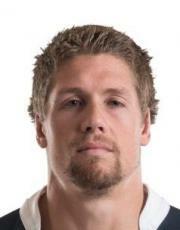 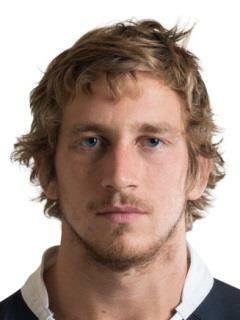 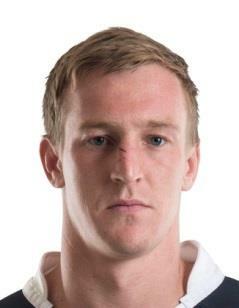 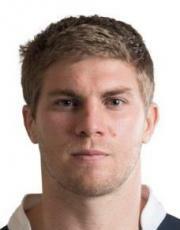 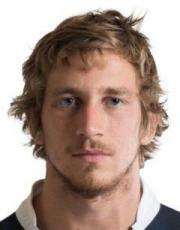 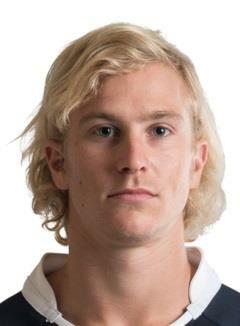 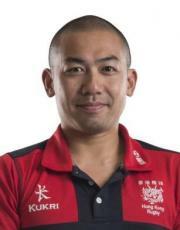 He has also worked as an S&C coach for National Age Grade teams and development teams. 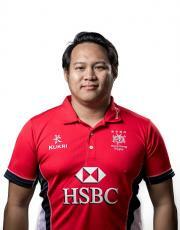 Kit holds a Master’s degree in Health and Sports Sciences. 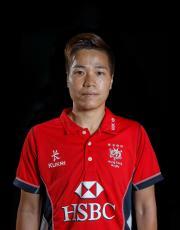 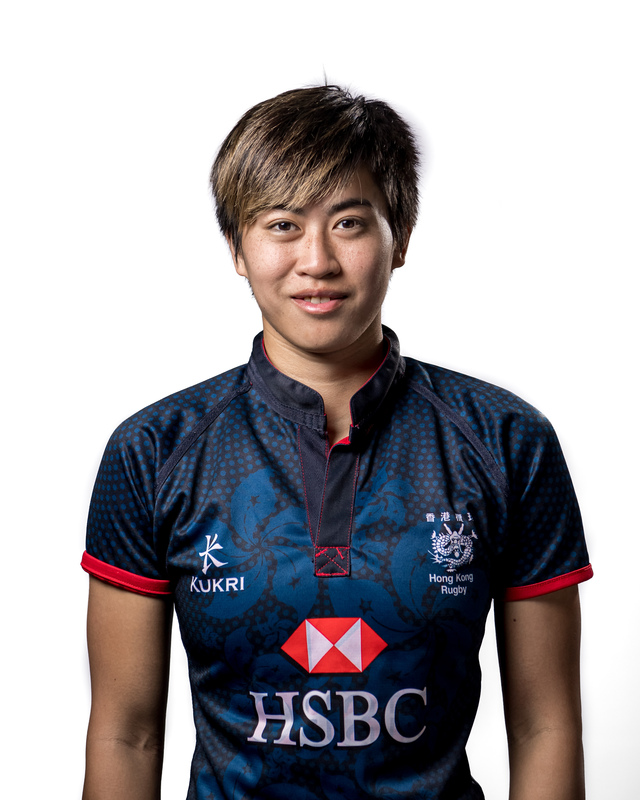 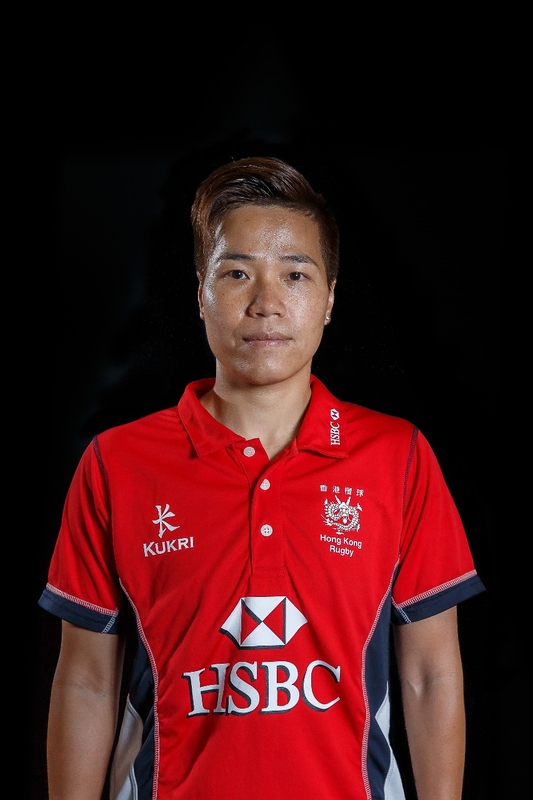 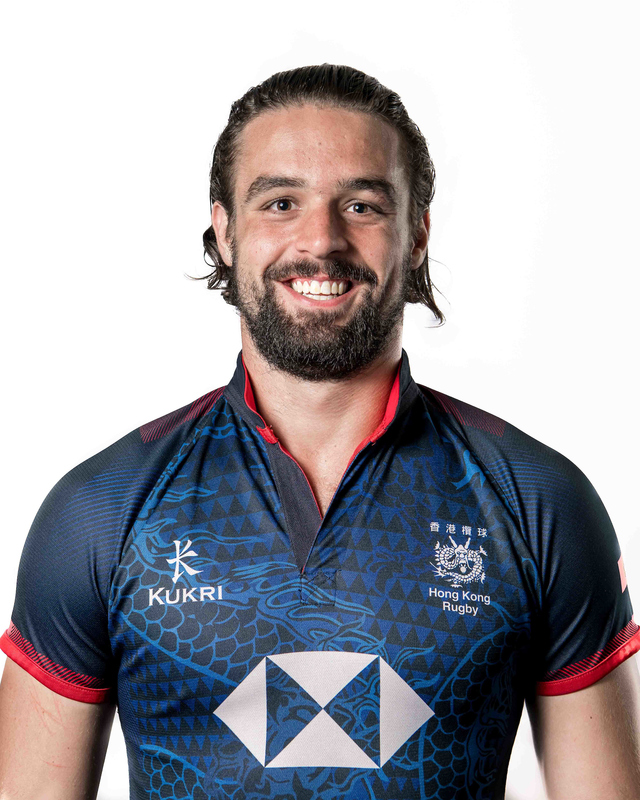 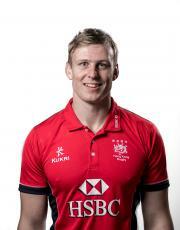 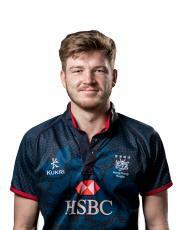 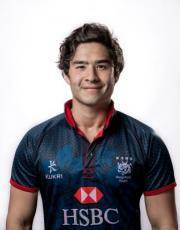 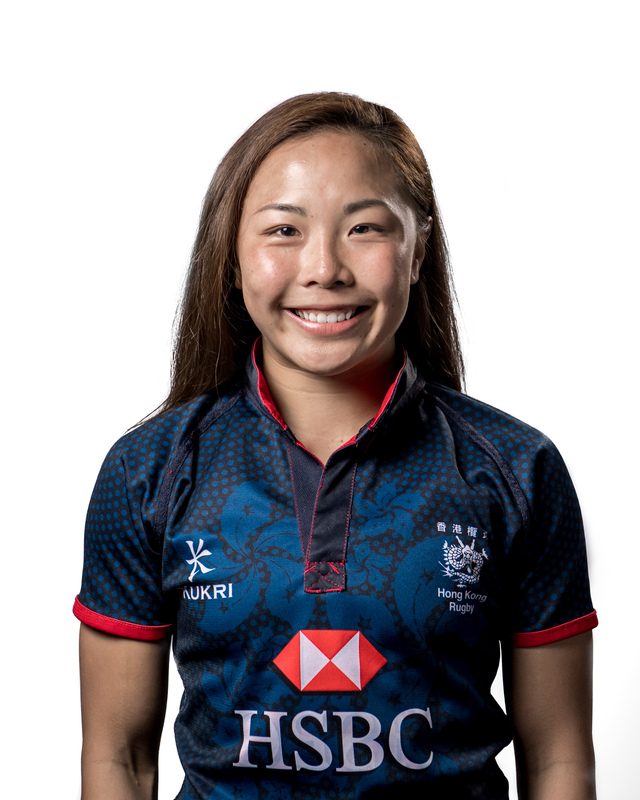 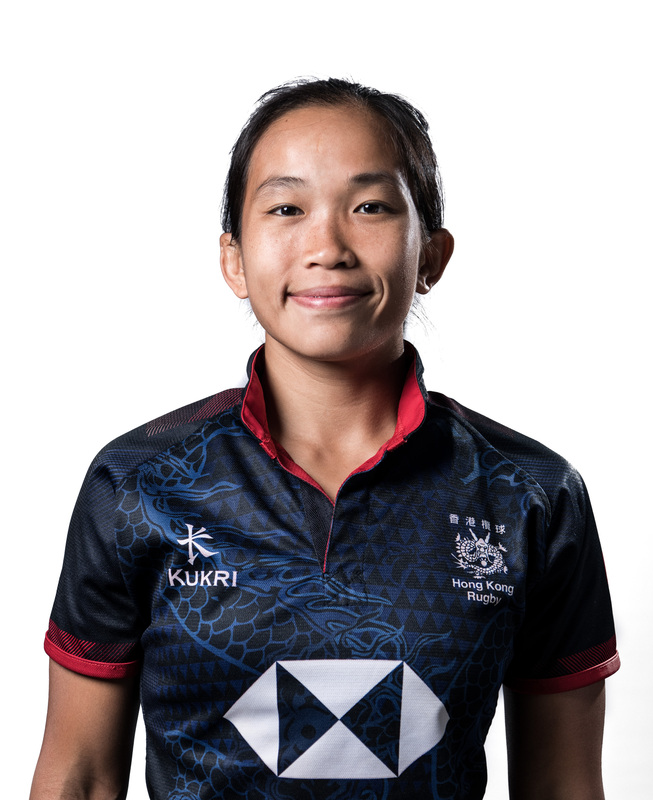 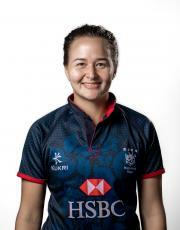 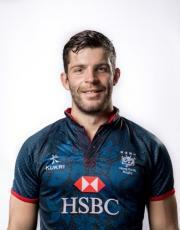 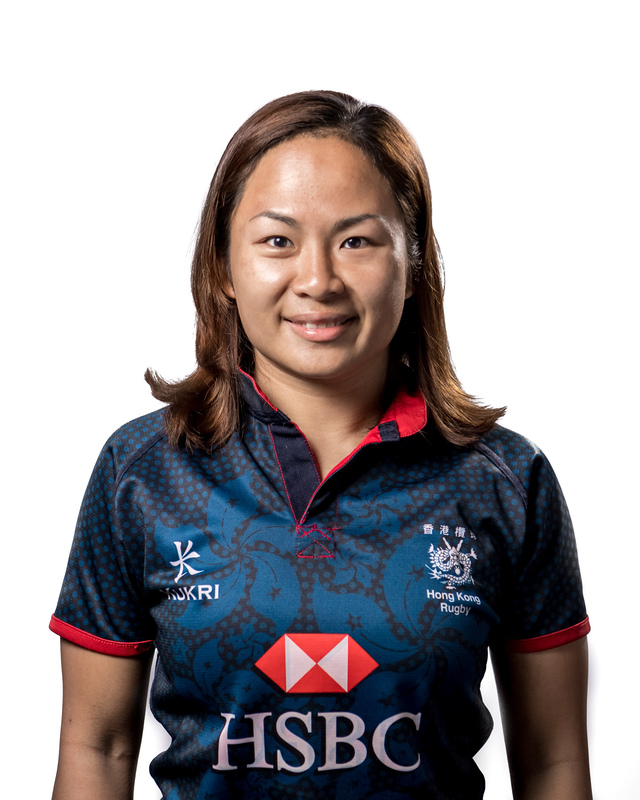 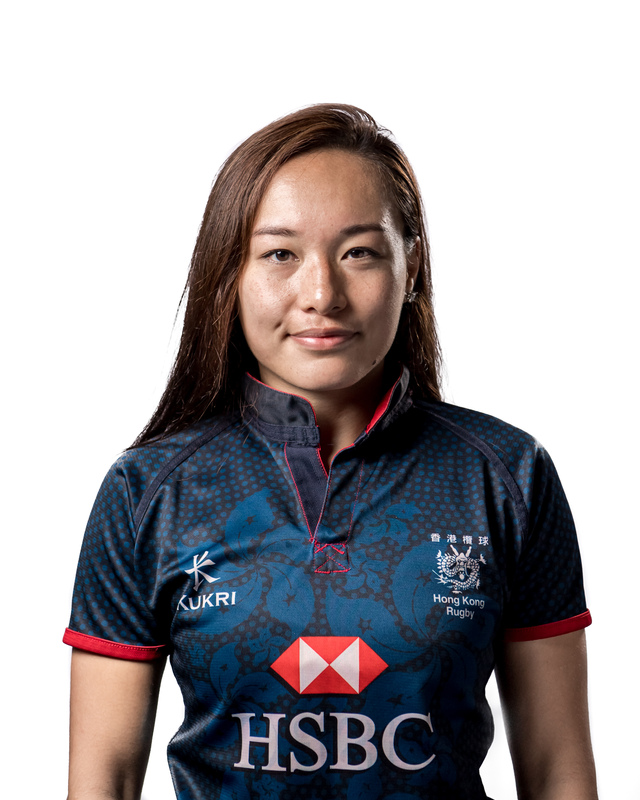 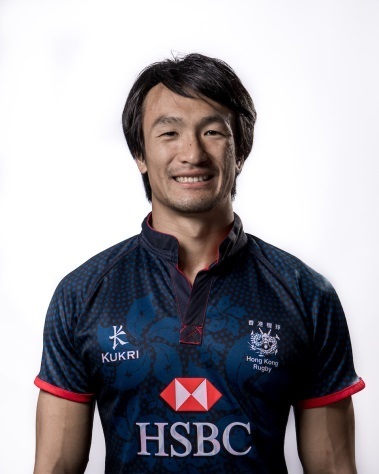 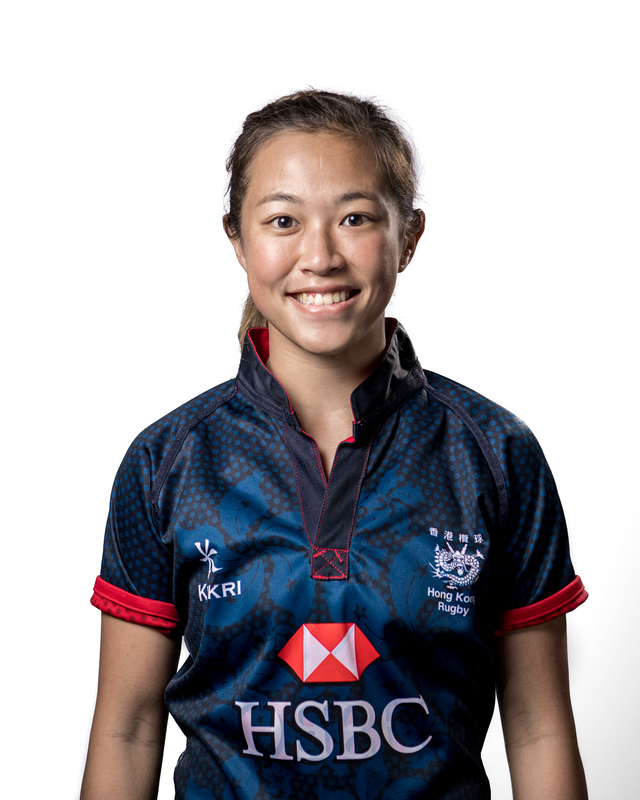 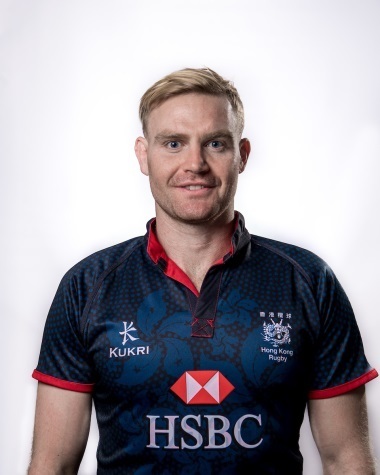 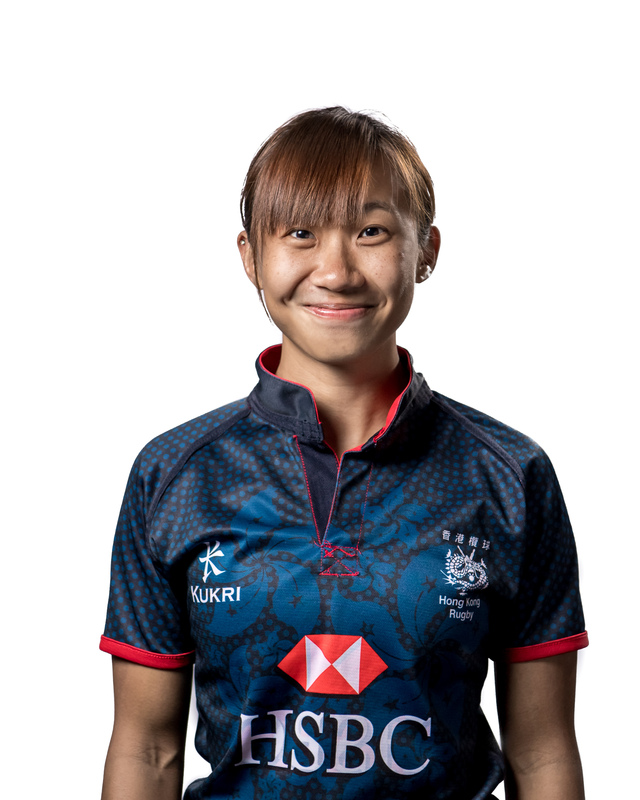 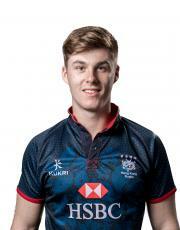 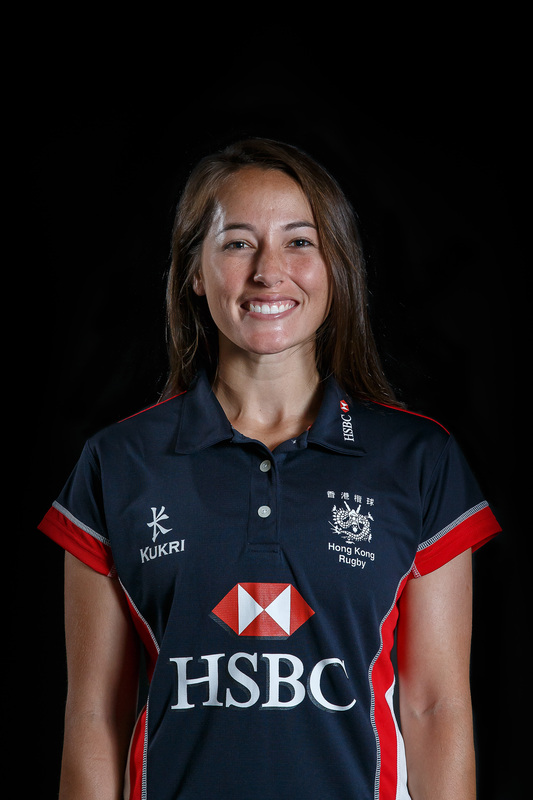 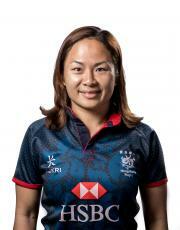 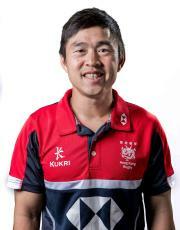 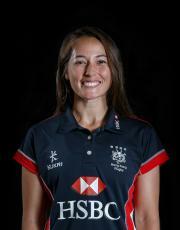 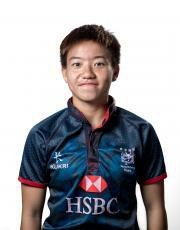 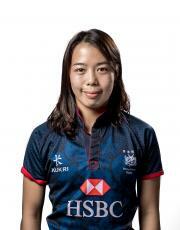 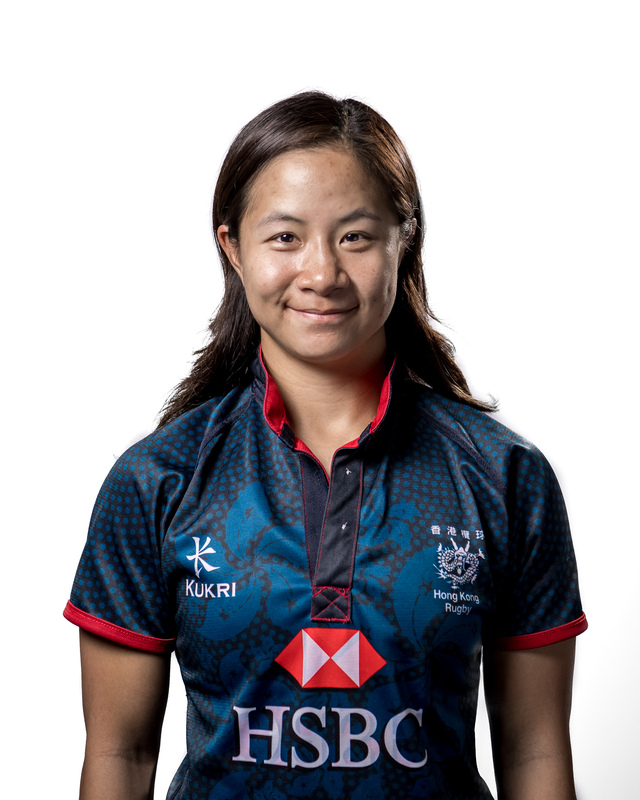 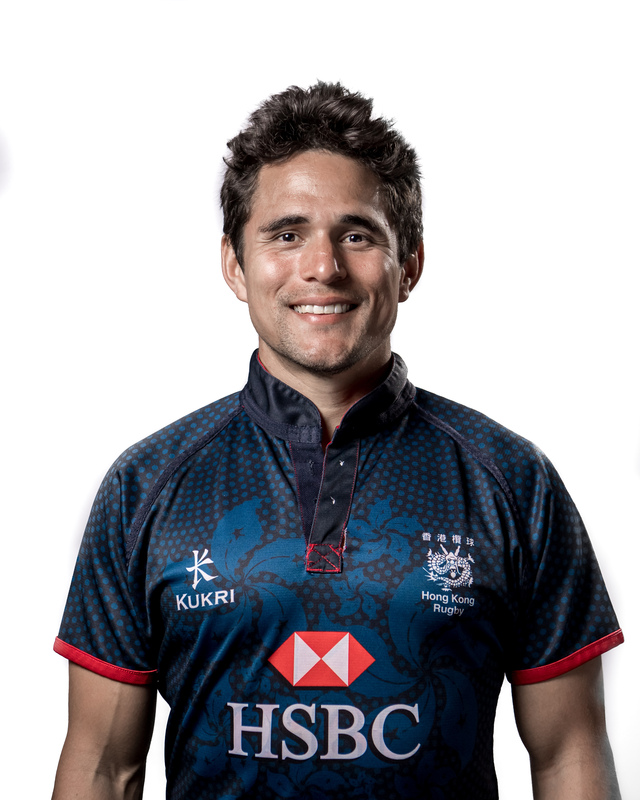 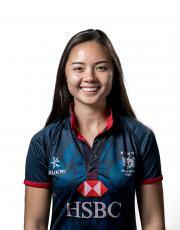 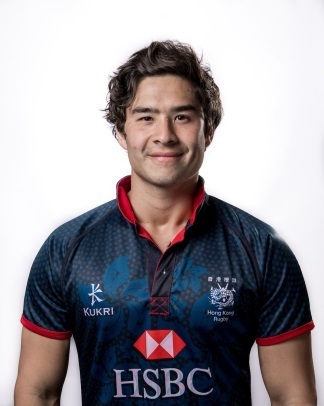 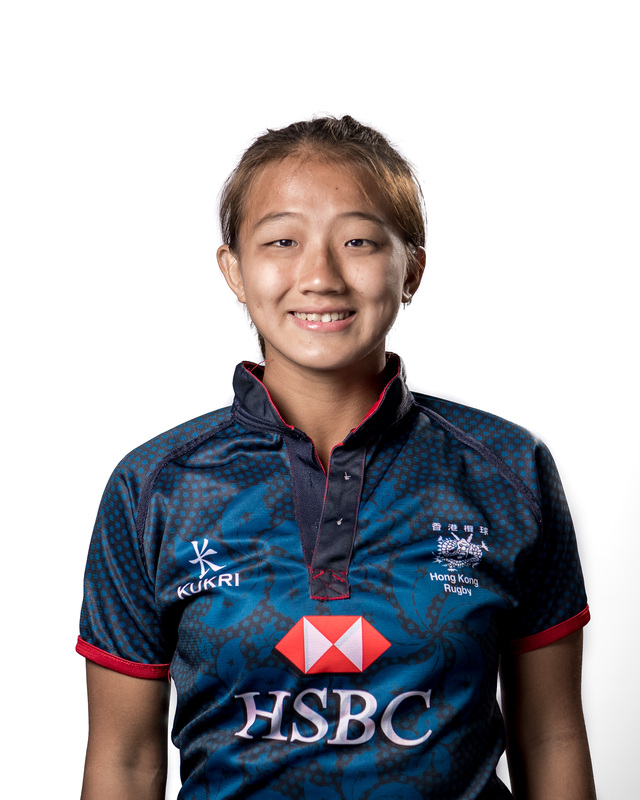 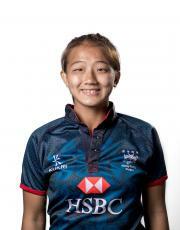 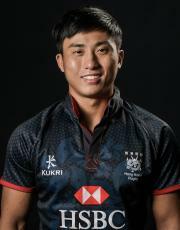 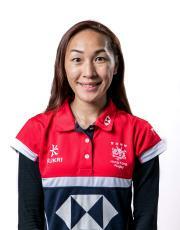 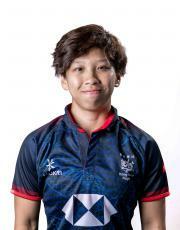 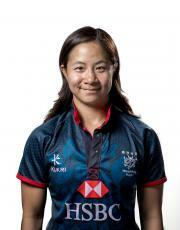 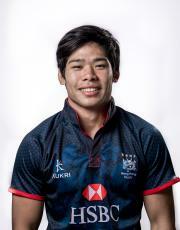 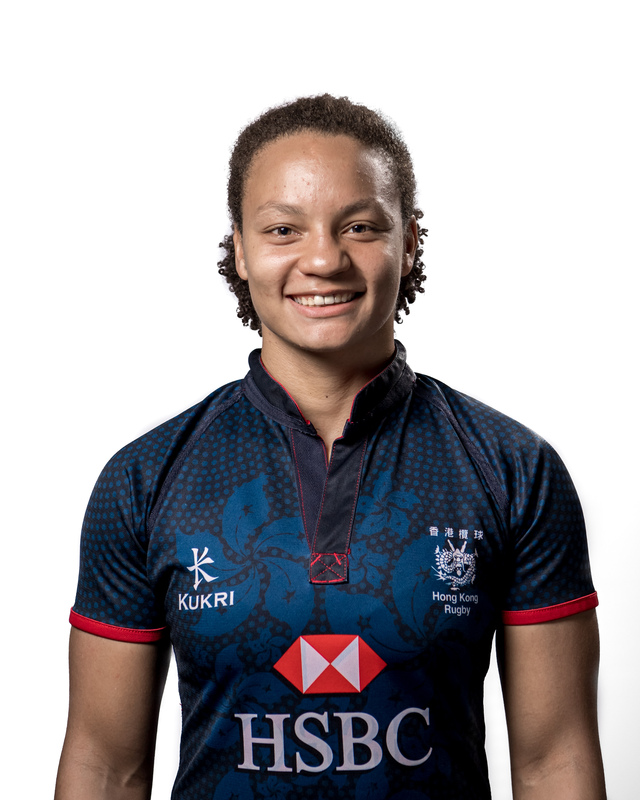 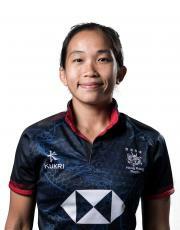 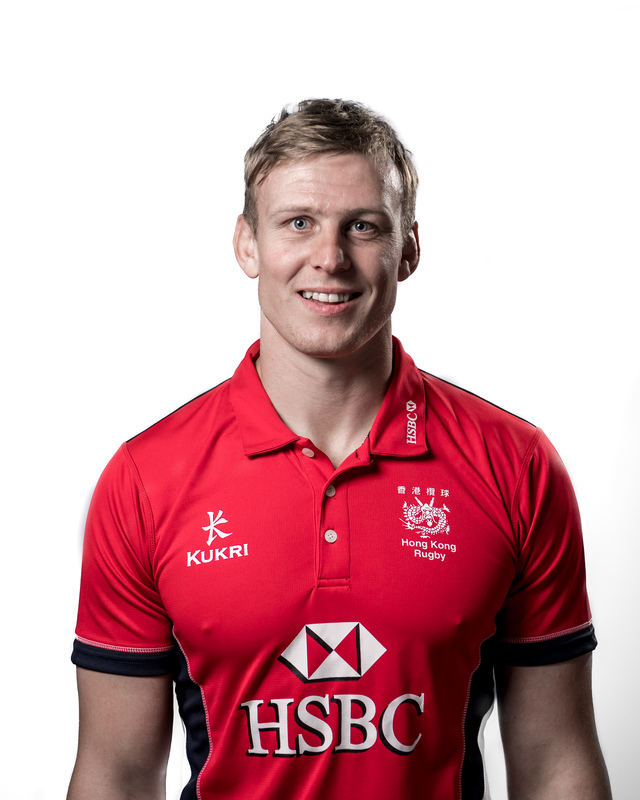 Kit was also an international rower for Hong Kong, and previously worked as a Rowing Coach at the Hong Kong Sports Institute, before coming into the Rugby circle.